While LaLonde offers the finest fleet of heavy equipment rental machines in the region, the company’s philosophy is that PEOPLE are our biggest asset. From expert field support to skilled mechanics and efficient rental coordinators, we understand that our people make all of the difference and that a team approach is what stands behind our success. 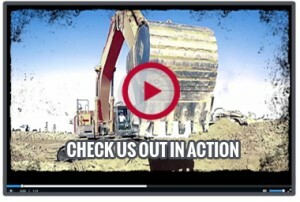 Come and meet some of the members of the LaLonde Equipment Rental team! Janelle Reusch is President and co-owner of LaLonde. In this position, she leads the company’s strategic direction and has hands on involvement in the service department, accounting, and equipment management functions. Janelle’s approachable management style helps provide a solid foundation for teamwork, process improvement, and creative problem solving at LaLonde. 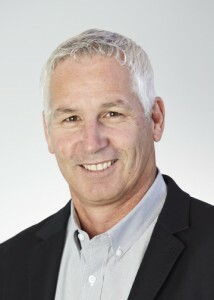 Brian Lalonde is Vice President and co-owner of LaLonde. 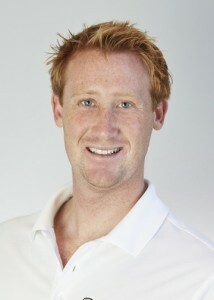 In this capacity, he is in charge of the company’s sales, marketing and customer service operations. Brian’s comprehensive knowledge allows him to effectively strategize with LaLonde team members on the most successful path to achieving the company’s goals. Roxandra (Roxy) Grosser began working at LaLonde over 27 years ago and oversees the company’s day-to-day accounting and administrative operations including financial reporting, accounts payable, accounts receivable, equipment asset management and human resources. 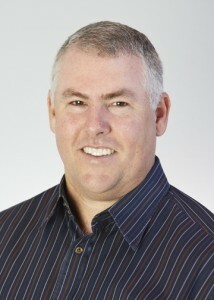 Jason Groom began his career at LaLonde over 16 years ago and functions as Vice President of Sales/Field Operations. 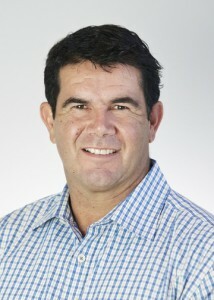 In this role, he oversees key accounts and manages the company’s operated rental division. Jason’s prior experience as an equipment operator makes him a go-to resource for customers on how best to use LaLonde’s equipment to achieve their objectives. Ryan Beam joined LaLonde 5 years ago and today manages the company’s rental dispatch operations, inventory management, and logistics to ensure customers always have exactly what they need on the job site. Mike Martinez has over 30 years of experience in the construction industry and manages the company’s equipment rental fleet. He supervises repairs and maintenance to ensure that all equipment is in top working order. 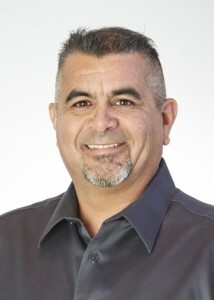 Joseph Malacara has worked for LaLonde for over 16 years and today manages the company’s Inland Empire office. In this capacity, he oversees branch sales, customer service and equipment maintenance. 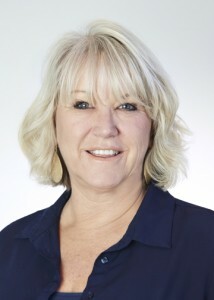 Lisa Ramey manages the company’s Bakersfield branch. 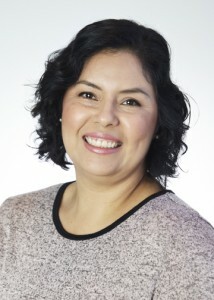 She also handles special contracts and major accounts for LaLonde throughout California. 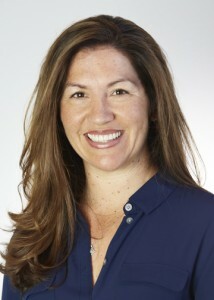 Before assuming her current role, Lisa managed sales in the Los Angeles and Orange county region.